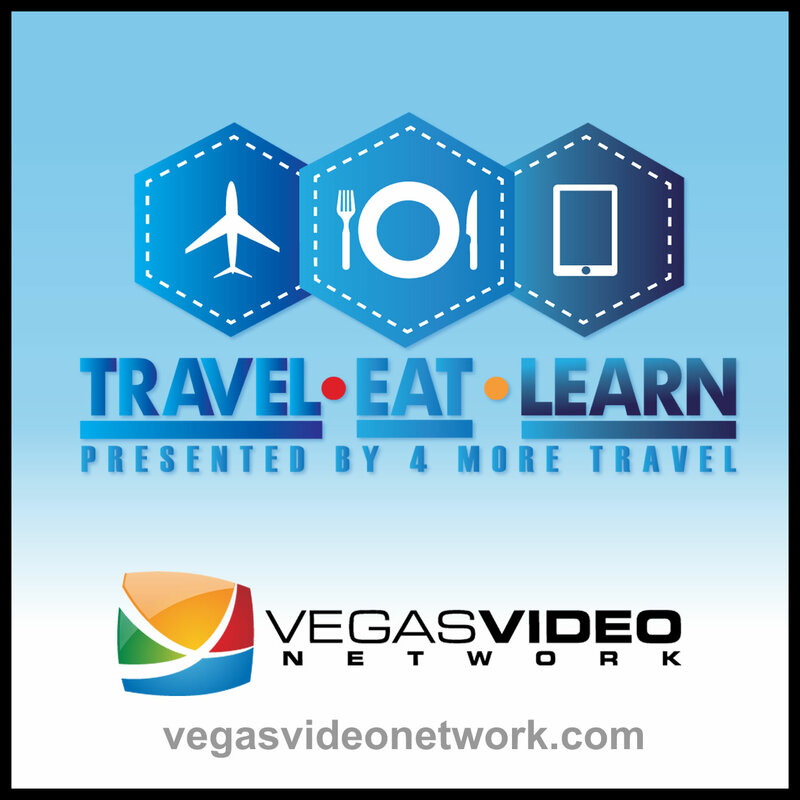 As expected, we talk a little travel on this episode of Travel.Eat.Learn. But the real reason for this episode is because Sam loves Las Vegas entertainer Michael Monge. . .who performs live in our studio! TRAVEL NEWS: Doing Mother’s Day right. GREAT GO-TO DESTINATIONS: Two great trips with free airfare: Florence & Paris. TRAVEL PARTNER SPOTLIGHT: Sandals’ Kelly’s Dockside Restaurant. MY VEGAS BEYOND THE STRIP: Las Vegas entertainer Michael Monge sings!